I love this post from Flora Bowley on the power of choosing your own name. 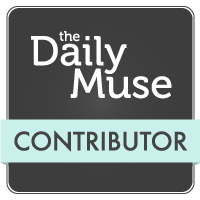 New Daily Muse column. I can’t wait to read J.K. Rowling’s The Cuckoo’s Calling. 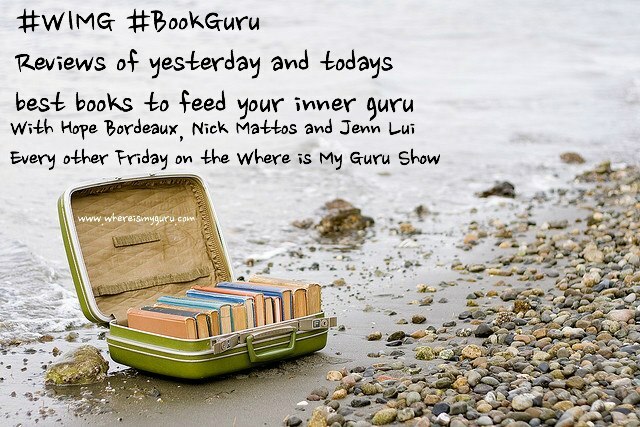 Lots of cool things happening over at Where Is My Guru. Are you listening?